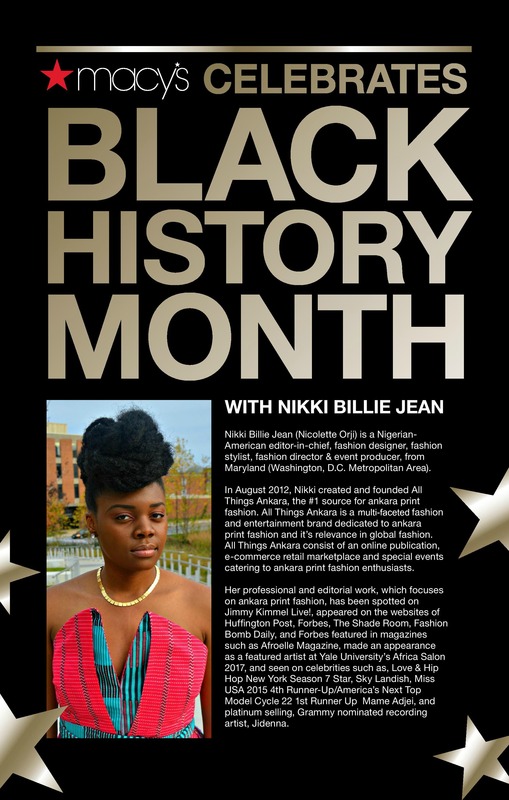 Join Macy’s as they highlight innovator and trailblazer, Nikki Billie Jean. As they recognize the greater Washington’s urban league of young professionals. 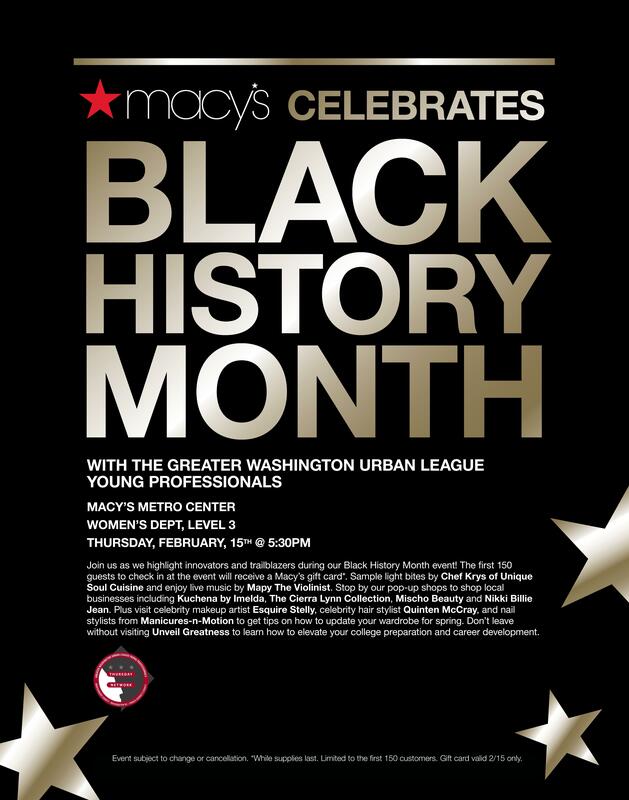 Stop by on Thursday, February 15th, 2018 from 5:30p to 7:30p at Macy’s Metro Center in Washington, D.C. 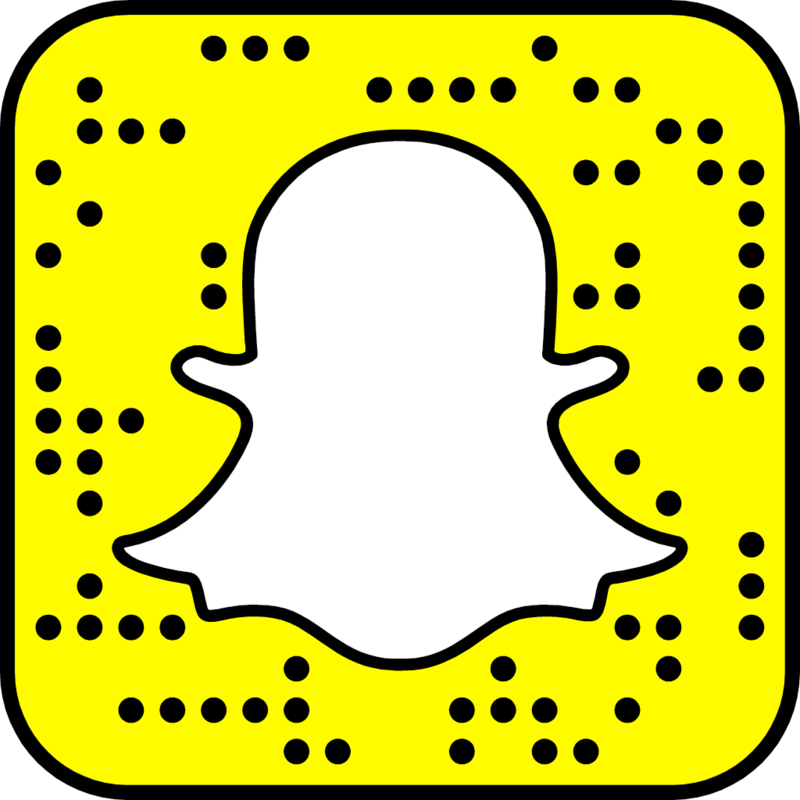 The first 150 guests to check in at the event will receive a Macy’s gift card. Sample light bites, enjoy live music, and stop by the pop up shops. There will be a celebrity make-up artist, hair stylist and nail stylist giving tips on how to update your spring wardrobe. There will also be a consulting agency giving tips on how to elevate college preparation and career development. More info on Eventbrite here. UPDATE: It currently says Sold Out, but the event is free and open to the public.